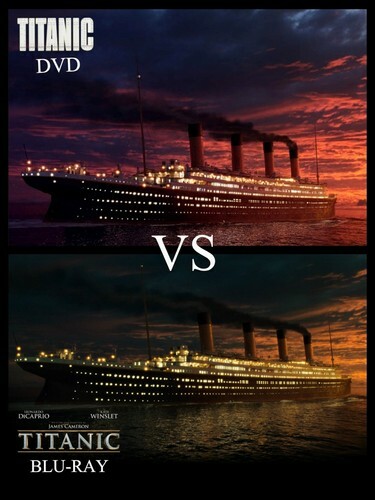 Titanic DVD VS Blu-ray (2). 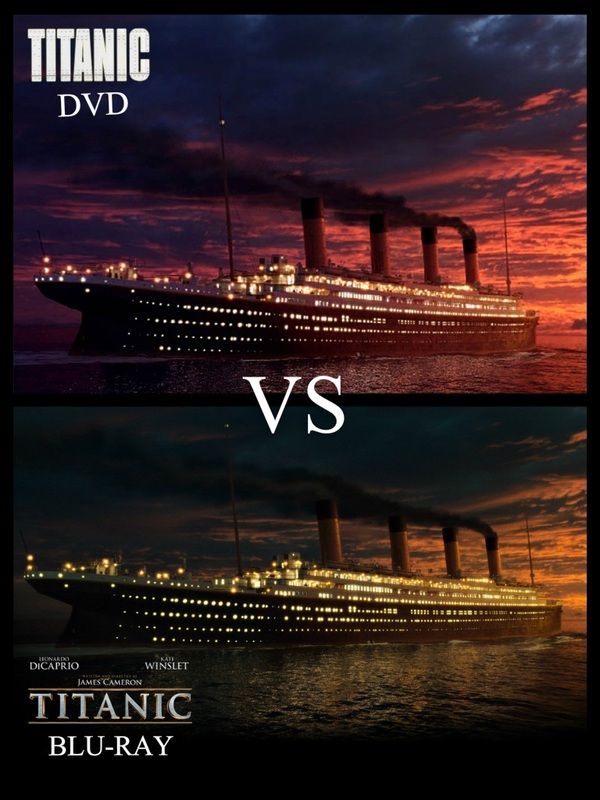 Titanic Movie DVD (2005) VS Blu-ray (2012). HD Wallpaper and background images in the Titanic club tagged: photo titanic dvd blu-ray. This Titanic photo might contain business district, downtown, multiplex, sign, poster, text, and chalkboard.